Grief doesn't have to feel like fear anymore. Anyone facing personal devastation can find a path to healing and hope in this inspirational and informative film. Widescreen. 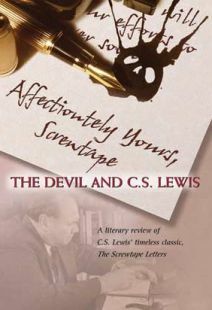 "I found it exquisite, touching, acutely intelligent about grief—a perfect complement to Lewis's Grief Observed." - Dr. Chris R. Armstrong, Professor of Church History, Bethel Seminary, St. Paul, MN. This video aims to uplift with stories of individuals and families touched by significant loss, but who have begun their journey to recovery, and who share their thoughts on the wisdom of C.S. Lewis's, "A Grief Observed." This literary review offers real-life examples to help viewers begin to recognize and cope with the seasons of their own grief and identify the best approaches to help others through the grieving process. Running 56 minutes, the DVD also includes a discussion guide in PDF form, producers' comments, a behind-the-scenes featurette, a "Praise God" music video by Josh and Katie Swift and additional helps for those ministering to others in grief. 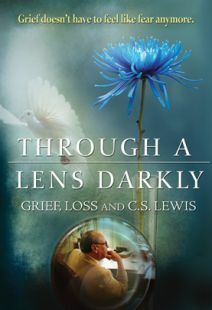 Designed to help people dealing with grief, Through a Lens Darkly serves up a practical, Christian application of lessons contained in C.S. Lewis's A Grief Observed, which he wrote after the death of his wife, Joy Davidman, in 1960. The documentary includes multiple interviews with individuals who have endured intense grief stemming from tragedy; the murder of a mother, a teenage daughter succumbing to cancer, the shocking death of a band mate on the eve of success, an athlete's paralysis at the top of his game, and more. Each interviewee speaks of his or her private journey through grief in its many stages, from the initial intensity of raw emotion to denial, anger, and ultimately acceptance. 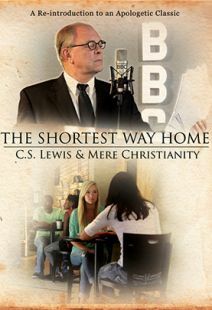 Although the circumstances differ, common threads run through these testimonies, and illustrative passages from Lewis's book are cited and explored to help viewers understand the process these people have all undergone. 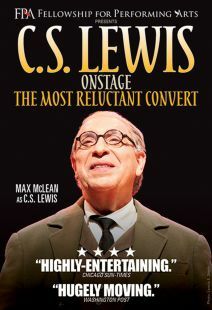 Lewis's honesty about feeling abandoned by God is expressed by various survivors here, each of whom then talks about finding a way back to faith. DVD extras include a behind-the-scenes featurette, a music video, producers' comments, a PDF discussion guide, and resources for individuals ministering to the grief-stricken. Highly recommended. WOW! Awesome movie. I'm sure this will help alot of people going through their own grief and help us to be able to say and do what someone needs when they are grieving. Thank you for making this movie!!!!! 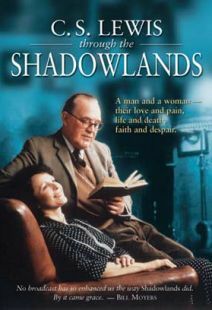 I am really impressed by how skillfully this film weaves together people's experiences with personal loss and grief and CS Lewis' wisdom in A Grief Observed. It is very professionally and sensitively done. What a great resource for those who are grieving as well as for helpers including counselors pastors and friends of those walking through a dark valley. The narration and music are soothing the truths offered filled with hope. I highly recommend this film. This program is a perfect encouragement for someone going through a time of loss, whether from illness, the death of a loved one, the loss of a job or other great loss. C.S. 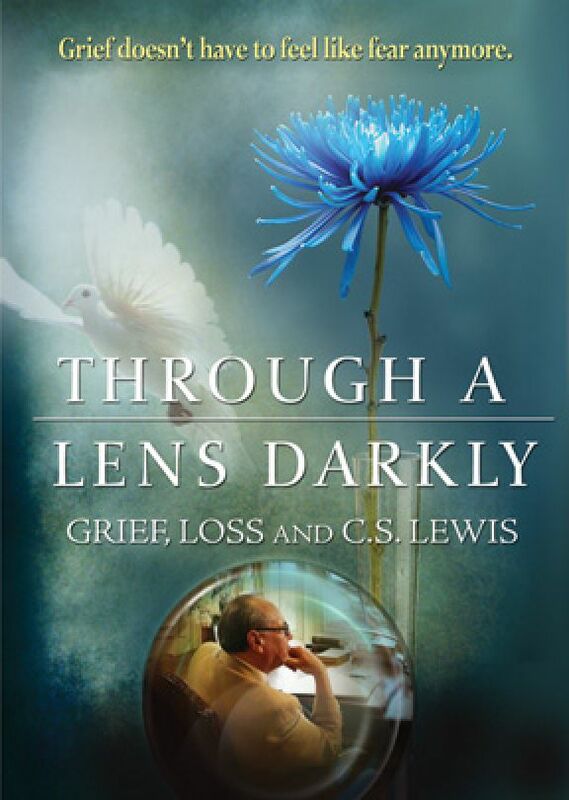 Lewis' book "A Grief Observed" is a remarkably honest look at the raw emotions, painful thoughts, and faith challenges that come with the loss of a loved one. 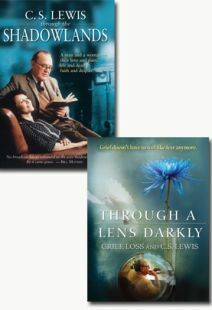 The producers of "Through a Lens Darkly" have done a masterful job of sharing the true gripping stories of real people who have faced impossible loss interwoven with excerpts and a review of Lewis' book. The result is a beautiful collection of stories of people in varying stages of grief all helping us to see that we are OK in our grief, and we are never, ever alone. The program is beautifully done with great sensitivity and encouragement for those who are hurting. I highly recommend this as a gift for those facing loss, or as a resource for groups or individuals. I found it exquisite, touching, acutely intelligent about grief—a perfect complement to Lewis's <i>Grief Observed.</i> Really, really enjoyed it. This item has CCSDH for Deaf. Need to select on menu.